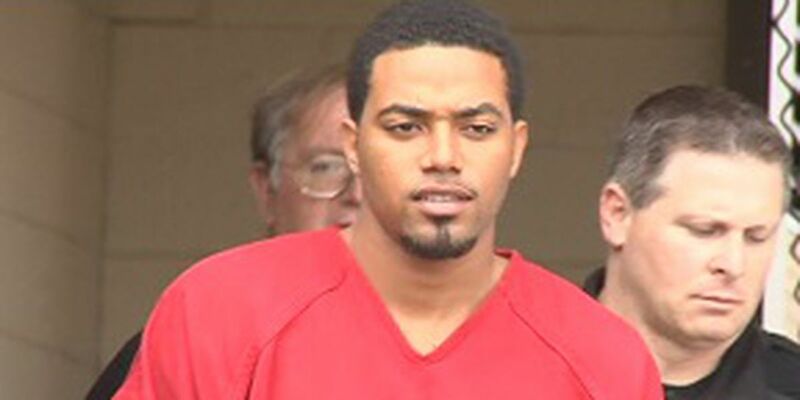 MADISON COUNTY, MS (WLBT) - Prosecutors in Madison County continue to present their case against 27-year-old Joshua Archie. Archie is charged in the shooting death of a store manager at Party City in Ridgeland in 2012. 68-year-old Robert Adams was shot to death during an armed robbery at the store. Seven witnesses took the stand Wednesday, seven testified Tuesday. Undra Ward, who worked at the Party City at the time of the robbery and murder pleaded guilty to conspiracy to commit armed robbery and second degree murder. Ward is expected to testify Thursday against Archie. Jurors could not reach a unanimous verdict in Archie’s case and a mistrial was declared last year. The Madison County District Attorney’s office could wrap up prosecution Thursday.